Mona Lisa Mystery: Art Theft Investigators is an instructional design blueprint that uses Case-Based Reasoning and Goal Based Systems. 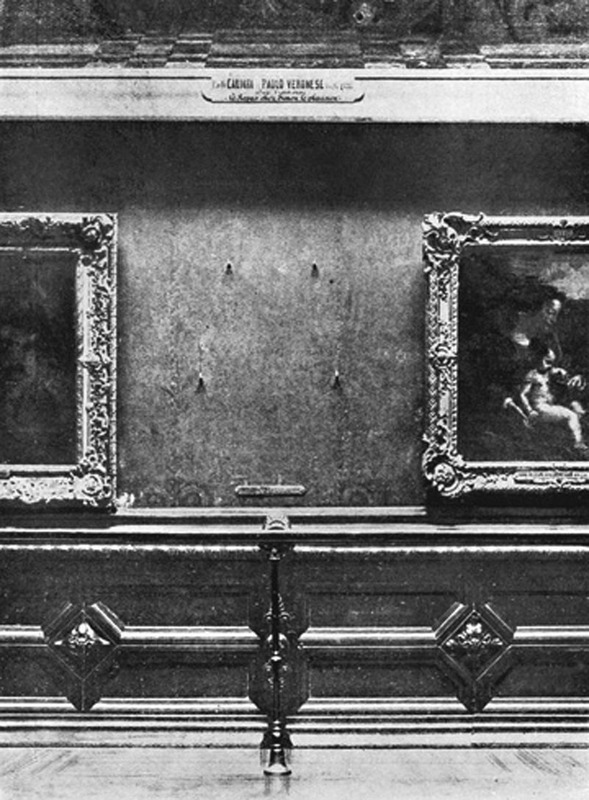 The design focuses on the mystery surrounding the 1911 theft of the Mona Lisa. Students will participate in place-based learning as they receive clues to solve the mystery within the Louvre museum. Students visit eight major works of art located in the museum. These artworks will come to life through an augmented reality browser and provide information about the piece, the suspects and stories of the Mona Lisa Mystery, and a clue to their next steps. View full Mona Lisa Mystery blueprint (PDF).